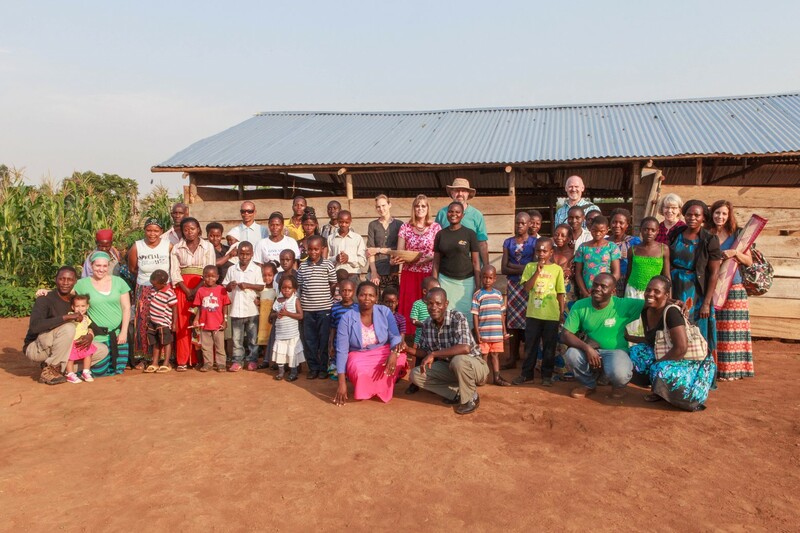 Bulenge House of Prayer in the Masaka district was planted in 2015 . Patrick Tansinga from Nyenda House of Prayer was the first pastor. Tamale Joseph is the current pastor and is being mentored by Margaret Masmbe’s brother Godfrey Dumba.